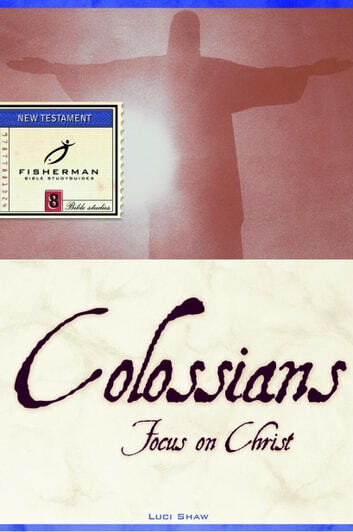 Fisherman Bible Studyguides have been a trusted name in Bible study for almost thirty years. With outstanding authors, an emphasis on personal growth, and over eighty titles, the Fisherman guides offer a breadth and depth of biblical study not found in any other series. Fisherman are written with a commitment to the unique authority of the Bible in our lives. Nondenominational, nonsectarian, and suitable for new Christians and mature Christians, Fisherman have a broad appeal with a biblical base. In Colossians: Focus on Christ, an eight-week New Testament study, readers study Paul’s letter to the Colossians and realize that aspects of heresy that threatened the early church are active in our own world. Paul provides an answer as he encourages us to focus on Christ.